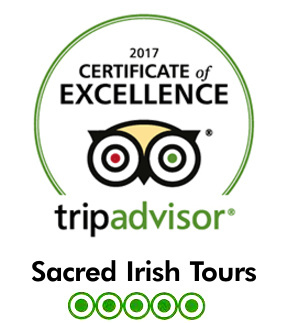 We’re pleased to announce that Sacred Irish Tours has been recognized with a 2017 Certificate of Excellence, based on the consistently great reviews earned on TripAdvisor. We are a Dublin based tour company that believes that certain ancient sacred sites in Ireland hold the power of transformation and wisdom. It is our goal to take you on these journeys. Ultimately we seek to reconnect the individual soul to the divine source and to better enable visitors to make sense of their present and to find a vision to shape their magnificent future. My name is Liam. 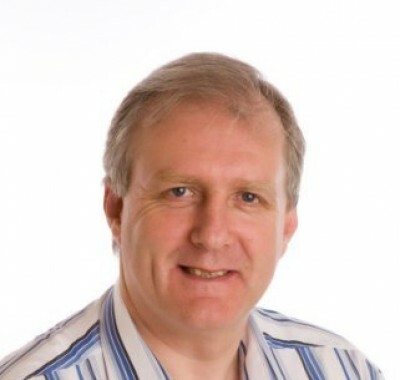 I am the co-founder of Sacred Irish Tours. I am a former educator, business executive and entrepreneur with a lifelong interest in finding answers to the big questions of life, such as: who am I and why am I here? My quest has involved travel to sacred sites all over the world, and as such, I have garnered a special interest both in Celtic, Andean shamanism & energy medicine. My studies, travel and experience have led me to believe in the regenerative and inspirational healing power of these sites. It’s my desire to create an Irish Sacred Sites tour company to both share the experience of Ireland and her sacred places. The world today is experiencing intense levels of societal and personal turmoil. It’s the belief of the founders of Sacred Irish Tours, that the primary cause of this malaise is the high level of disconnection between each other, the environment and our spiritual nature. The ancients of Ireland and other civilizations understood the need to connect with these places of power; places where the spiritual energy was high. They created both monuments and temples allowing for the spiritual regeneration of the individual visitor, further enabling those to find harmony, recharge and meet the challenges of daily life. If we look at these sites and the numerous scientific studies conducted, (see Freddy Silva’s The Divine Blueprint) it is clear that the ancients understood that human kind, is their essence, is an energy being. As such, many of the sacred sites use water, geomagnetism, sacred geometry, orientation, sacred dimension and stone (to anchor energies ) to create an electromagnetic environment impacting the energy field of the visitor. We believe that Sacred Irish Tours can contribute to both the well being of the participants and the environment through the connection of these sacred places of power. We also believe that our efforts could ultimately raise the Global Happiness Index simply by insuring that all our tours are not only informative and transformative but also great Craic (fun). Both the co-founders Liam Lawlor and Ben Sykes are passionate about the business’s vision and have the necessary experience and skills to make Sacred Irish Tours a huge success. Please do tell your friends and family. Especially those visiting Ireland. If nothing else, please just wish us well. Thank You!